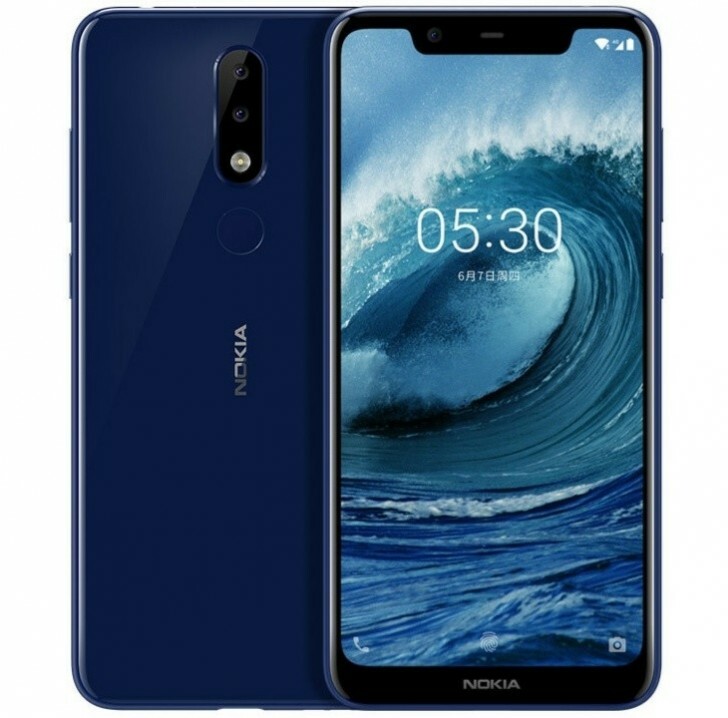 Nokia X5 has one the most modern design in it within its segment as it comes with a notch and a premium looking glossy finish plastic body. It has a metal frame and weighs only 160 gm. The device has no any glass protection on it. The display might be a disappointment for the higher pixel density lovers. The reason behind it is the HD+ resolution it has. The Nokia X5 comes with a 5.84 inch IPS LCD display with 720x1520 resolution having 19:9 aspect ratio with 287 PPI pixel density. The display is quite good according to the price. The only negative point it has that HD+ tag. The Nokia X5 promises great performance with MediaTek's most powerful chipset till now, the helio P60 in it. The octa core based processor runs on 4 ARM Cortex A73 cores and 4 ARM Cortex A53 cores all clocked at 2.0 GHz. The CPU is supported by the Mali G72 MP3 GPU for a great gaming experience. 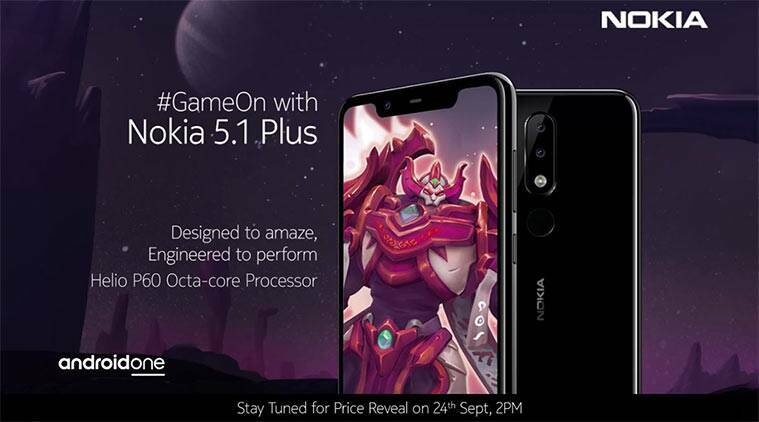 The software experience is also going to be amazing with the phone as the Nokia X5, just like its other siblings, has the Android One program in it with the Android 8.1 Oreo out of the box. So no bloatwares, no headache of uninstalling or disabling the unwanted apps, monthly security updates and two major Android updates. The Nokia X5 has two variants which are the 3/32 and 4/64 GB ram and storage options. The storage is expandable via a hybrid sd card slot. It also has two colour options black and blue. This phone is going to be on its first sale in India via Flipkart on 1st October. Though only the 3 GB variant is listed till now with the price tag off just 10,999/- INR. At this price point, the phone will compete straight with the Zenfone Max Pro M1. Nokia phones have never impressed its consumers with great battery capacity. Here also Nokia has come up with a 3060 maH battery that would hardly give you a day with it in a single charge. The other specifications it has are Wi-Fi 802.11 a/b/g/n/ac, dual-band, WiFi Direct, hotspot, Bluetooth4.2, A-GPS, GLONASS, Type-C port and a dedicated noise cancellation mic. The phone doesn't have the fast charging support but none of its competitors too. In the end, the phone is an overall performer at this price range. It has the potential to beat most of the phones that come in that segment like Realme 2, Redmi Y2, Asus's Zenfone Max Pro M1 (3 GB variant) etc. With all this, one thing is confirmed. The Indian consumers will get more better devices for their money in the near future.